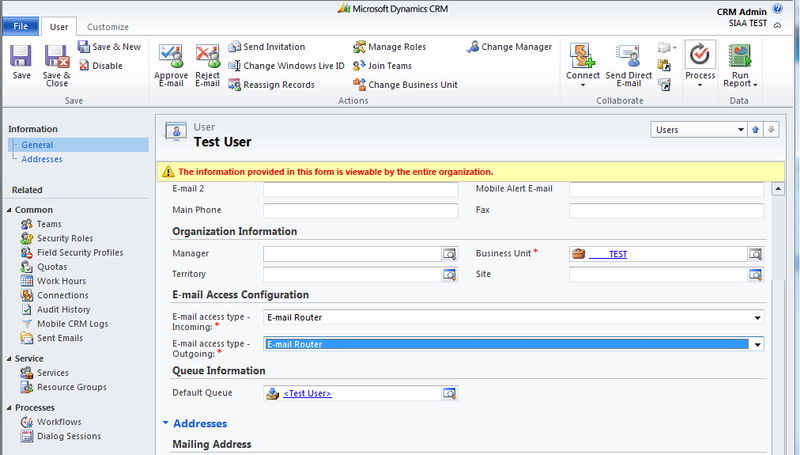 The CRM e-mail router is available for implementation with Exchange On-Premise, POP3 accounts, and Exchange Online. 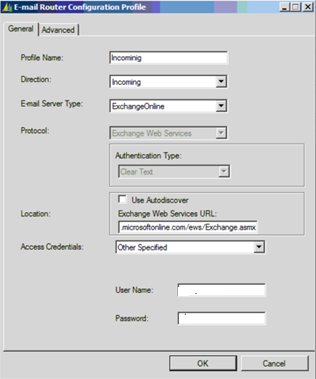 In this article my focus is on implementing the E-mail Router with Exchange Online. 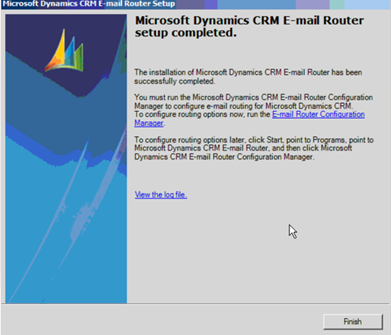 CRM Online E-mail Router – Yes We Do That! How do you want to handle Incoming mail for each user? How do you want to setup the Outgoing Mail Profile? 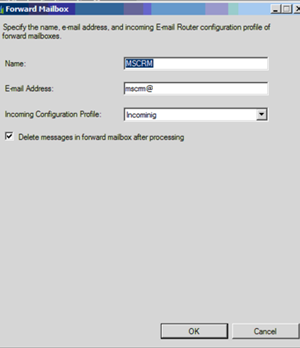 You have a couple of options regarding the Incoming Mail Profile; do you want to have the e-mail router handle both outgoing and incoming or do you want to use the Forward Mailbox for Incoming. The benefit for using the Forward Mailbox is that you have only one point of failure to troubleshoot incoming mail issues, the Forward Mailbox. 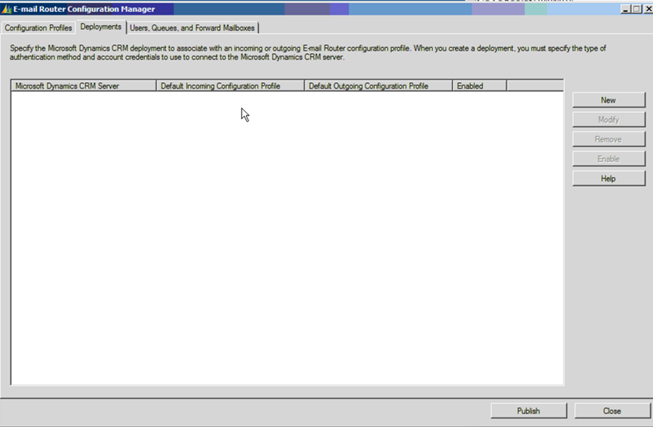 If each user is configured to use the E-mail Router to manage incoming e-mail then you might have to troubleshoot issues at the Outlook user mailbox level. 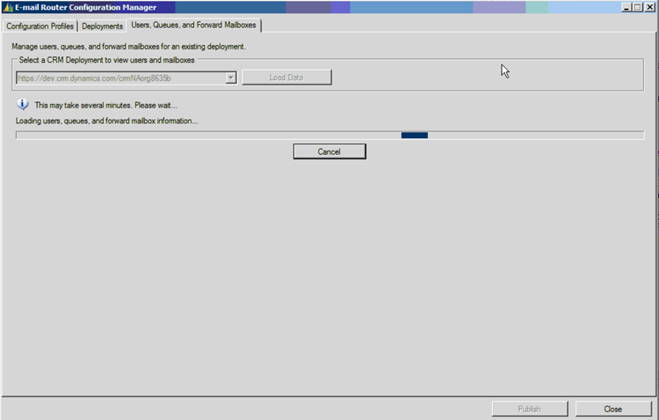 The downside to this approach for some is it requires an additional mailbox setup for the Forward Mailbox and Rule Deployment to manage the forwarding mail process. The upside is that it scales well as organizations grow. Additionally, you’ll need to decide if you are going to setup one Incoming profile for each user or use one Incoming Profile for all. The most common approach is to use one Incoming Profile for all users. If that is the choice you make then the Access Credentials you choose to use for this profile must have full access to all user mailboxes. If you choose to setup one Incoming Profile for each user then you will need to know the Exchange Online password for each user. The option you want to focus on for the Outgoing Mail Profile is do you want to use an Administrator level account for Access or setup each user account. Generally, you’ll want to use an Administrator level account for Access rather than setting up individual Outgoing profiles. An Administrator level account assumes full rights to all user’s mailboxes. There will be some important items to pay close attention to when setting up this configuration to include a required call to Exchange Online support to complete a few configuration steps which I’ll highlight later in the article. After you’ve identified the best configuration options for your organization and completed the preparation work required for the options you selected, you are ready to install the e-mail router. First, ensure your CRM users have been configured to use the E-mail Router. Go to CRM Online, select Settings, Administration, Users, select each User and update the E-mail Access Type Incoming and Outgoing fields under the Email Configuration section. Also ensure you’ve that you’ve selected the Approve E-mail button from the Ribbon. 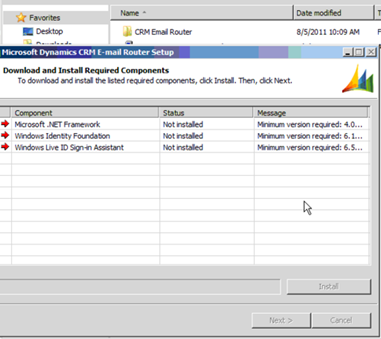 Download the CRM 2011 E-mail Router and run the installation package. You can choose from a 32 or 64 bit package depending on your machine setup. If you needed to apply the fix, select back once the fix is applied and select next. If no errors were encountered, select finish if the installation completed successfully. If the installation did not complete successfully, you need to resolve all error before proceeding. 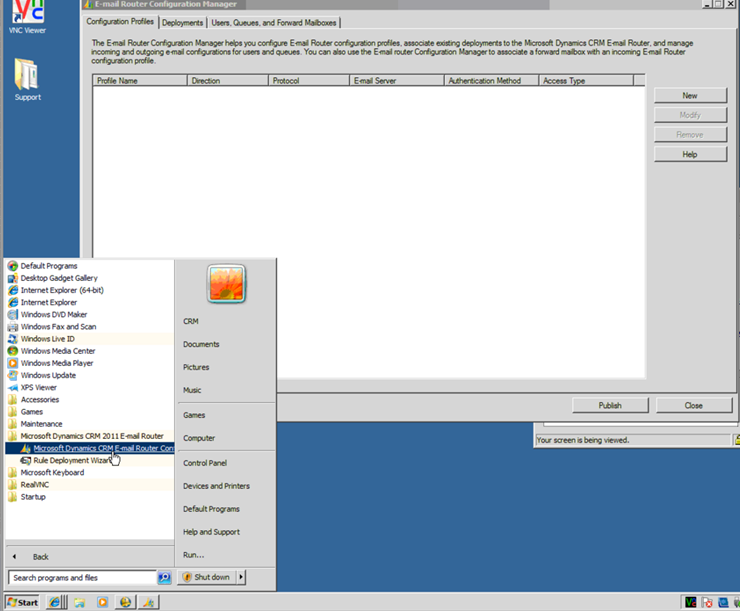 Remaining on the Configuration Profile tab, we’ll create the Incoming and Outgoing profile. You may not need both depending on how you plan to use the e-mail router. 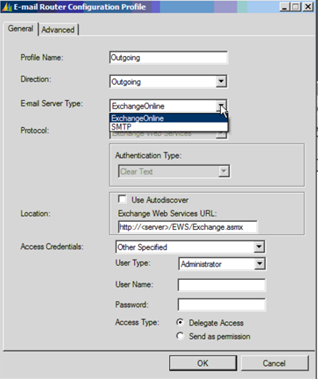 Enter the Exchange Online Web Server URL which can be found in the Configure Microsoft Dynamics CRM Online E-mail Router with Exchange Online article and documentation. For Access Type, select the desired option. 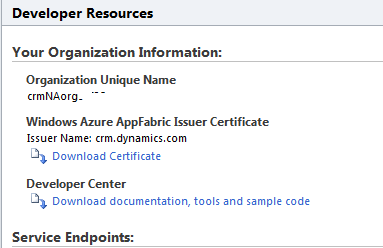 Select Microsoft Dynamics CRM Online and replace <OrganizationName> with Your Unique Org name. Go to the Users, Queues and Forward Mailbox tab and select the Load Data tab. If all configurations are correct to include passwords, you should see a list of your CRM users when the action is completed. If you plan to use the Forward Mailbox to manage incoming mail, select the Forward Mailbox tab and select the New button. Enter a Name for the forward mailbox, enter the mailbox address for the forward mailbox and select Incoming. 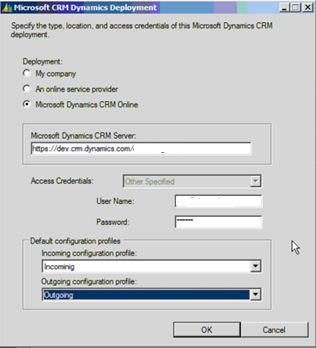 If you choose to use a Forward mailbox, you’ll need to change each User record in CRM to Forward Mailbox for Incoming Configuration and Deploy the Forward Mailbox rule. In closing, the E-mail Router Service plays an important role in ensuring the everything works as expected. Therefore, it is important that you set the logon for the E-mail Router service to a logon that has sufficient rights. 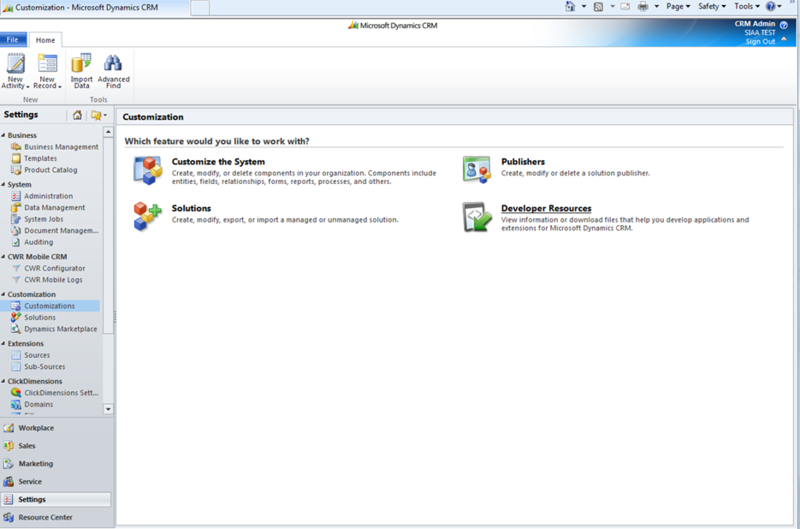 To do this, ensure that the user account that is running the E-mail Router Service is a member of the Active Directory directory service PrivUserGroup security group.